Obituary for Rev. Leonard N. Banas, C.S.C. | Kaniewski Funeral Homes, Inc.
Rev. Leonard N. Banas, C.S.C. NOTRE DAME, Ind. – Rev. Leonard Norbert Banas, C.S.C., 91, died at Notre Dame, Ind. on August 22. He was born on Nov. 6, 1926, to Stanley and Julia (Purchla) Banas in Chicago, Ill. After graduating from Holy Trinity High School in 1944, he entered Holy Cross Seminary. The next year he made his novitiate in Rolling Prairie and professed First Vows Aug. 16, 1946. After three years at Moreau Seminary, he graduated from Notre Dame with a degree in philosophy in 1949 and professed Final Vows on Aug. 16, 1949. Fr. Banas went to Rome, where he studied theology at the Gregorian and received a licentiate in 1953. Fr. Banas was ordained on Dec. 20, 1952, in the church of San Marcello in Rome, Italy. After an additional year of studies at the University of Rome, when he was also Chaplain at Notre Dame High School, Fr. Banas was assigned to teach at Holy Cross Seminary (1954-1956) and Moreau Seminary (1956-1957). Fr. Banas studied at Princeton from 1957 to 1960. He earned a master’s degree in classics from Princeton in 1961. 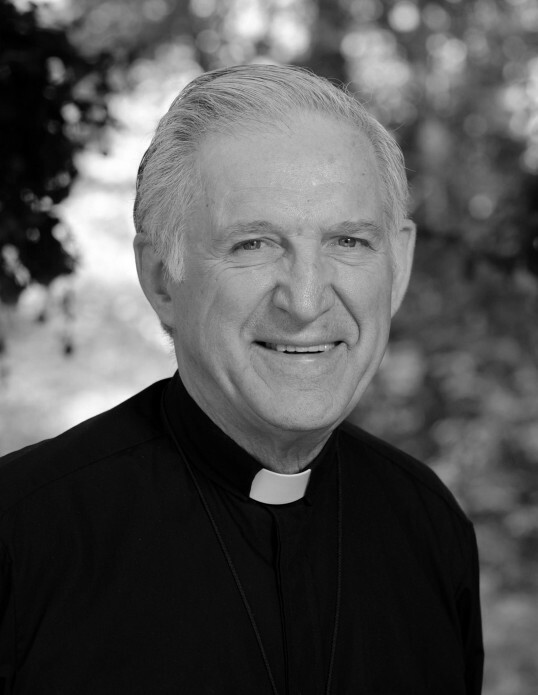 He was assigned to St. Joseph’s Hall at Notre Dame, while continuing to teach at Moreau and Holy Cross Seminary from 1961 to 1962. He was Assistant Superior at St. Joseph Hall from 1962 to 1967; and Superior from 1967 to 1973. Fr. Banas taught at Notre Dame from 1973 to 1980 and was Rector at Pangborn Hall. He was chair of the classical languages department as well. He served as the Superior at Corby Hall from 1980 to 1985 and Assisted at Notre Dame starting in 1986. He was Assistant Superior at Corby Hall from 1997 to 2012 and served as an Assistant Dean in the College of Arts and Letters. Fr. Banas also assisted for more than 25 years at St. Thomas the Apostle Church in Elkhart, Ind. Preceding him in death are his parents, Stanley and Julia, and his brothers Edward, Chester, Valerian, and Rev. James T. Banas, C.S.C. He is survived by his sisters, Ann (Alfred) Parme and Elizabeth Cella. Visitation will be from 3:30 to 7:30 p.m. on Sunday, August 26, 2018 at Moreau Seminary, Notre Dame, Ind., where there will be a Wake Service at 7:30 p.m. The Funeral Mass will be at the Basilica of the Sacred Heart on the Notre Dame campus on Monday, August 27, 2018 at 3:30 p.m. Burial will be in the community cemetery at Notre Dame. Kaniewski Funeral Home, South Bend, is in charge of the arrangements.